It ended up being a rainy walk, but that didn’t dampen the spirits of those who were there. I participated with friends from a Facebook group calledMy 383 Pound Weight Loss Story, or more simply Team 383. 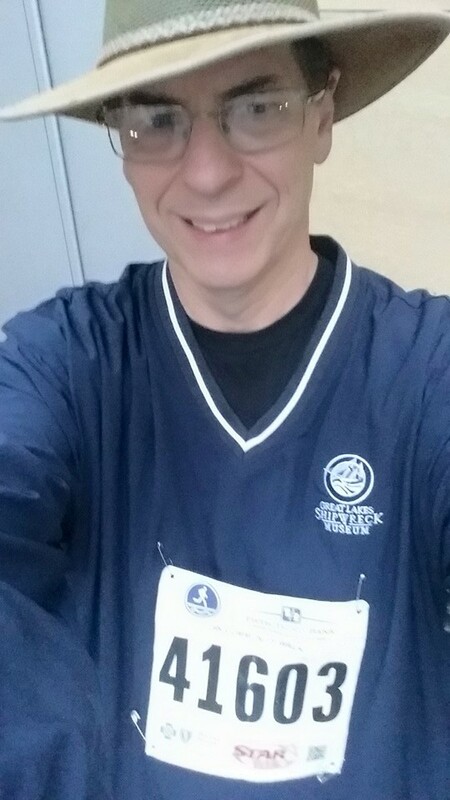 I am wearing the team t-shirt under the rain jacket. The picture above ended up generating some interesting conversations. One friend told me I needed to put some meat on the bones. My wife thought that this particular picture made me look gaunt. In the Facebook group there was some discussion of the effects of the hat, the V-neck (which is apparently slimming), the over sized jacket (which almost didn’t fit at all before this journey), and the angle of the picture. I know that I still have about 32 pounds to go to reach my goal weight. I feel great at this weight for sure, and I know I will feel even better then. My comment on this picture is that I need to learn to hold the camera more still for selfies! 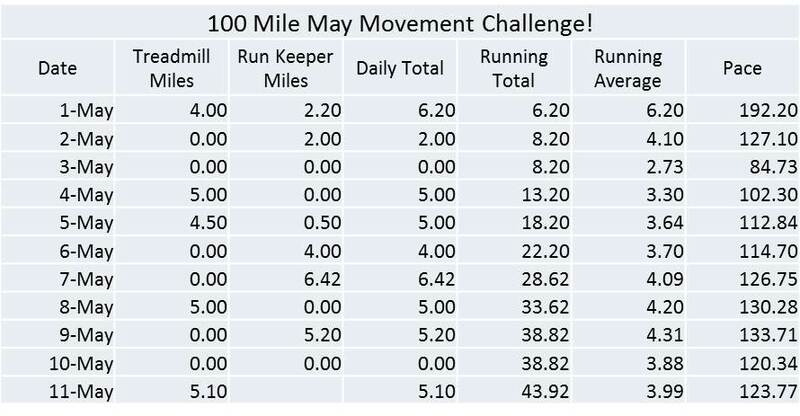 For the week ahead I plan to continue with the 100 Mile May Movement Challenge, and keep close tabs on what I am eating. As of last Friday I was only 1.6 pounds away from my next goal, and I am hoping that diligence and hard work will pay off. I am sure if it doesn’t happen this week, it will in the coming week. How are you doing on your goals for the month?